We at ANC would love to help you and your family grow closer together in the word. 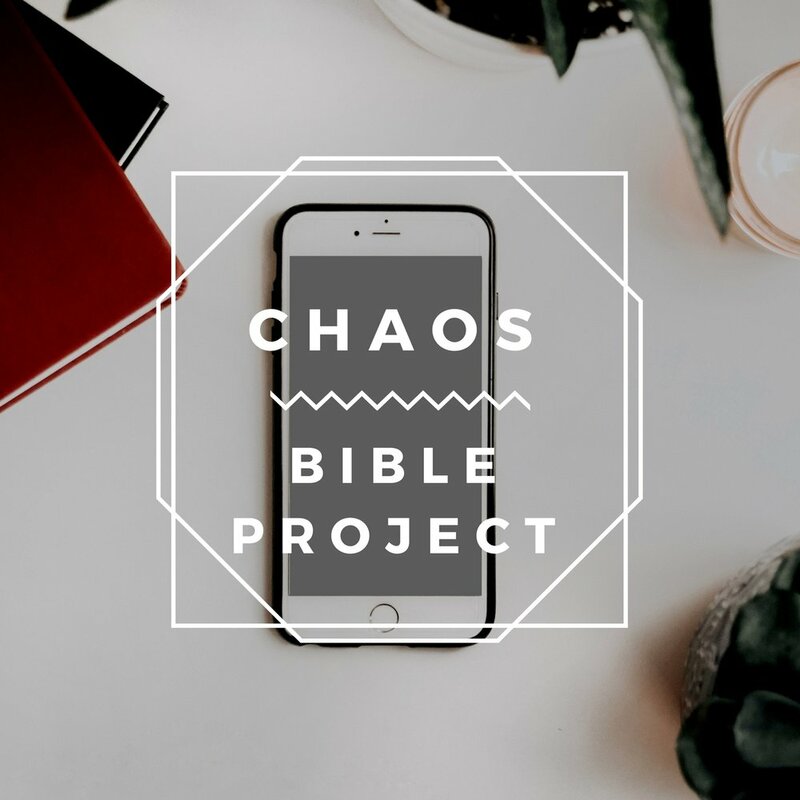 One way that you can is to follow along with Pastor Jason and his wife, Hannah's, bible reading podcast. Following through a theme with select passages that go through the Bible so it's easy to join in and you don't have to feel guilty if you miss a few days. There's a podcast that goes along with it that includes about 5 minutes of explanation for each day. You can listen with your family, read the passage together, share and pray in all under 20 minutes. ChristFirst의 주간 설교 및 일일 성경 독서를 Soundcloud, iTunes/Apple 팟캐스트 (Podcast) 와 스티쳐 (stitcher) 에서 들으실 수 있습니다. 다음은 ChristFirst의 주간 설교 및 일일 성경 독서 팟캐스트 (Podcast) 구독 방법입니다.